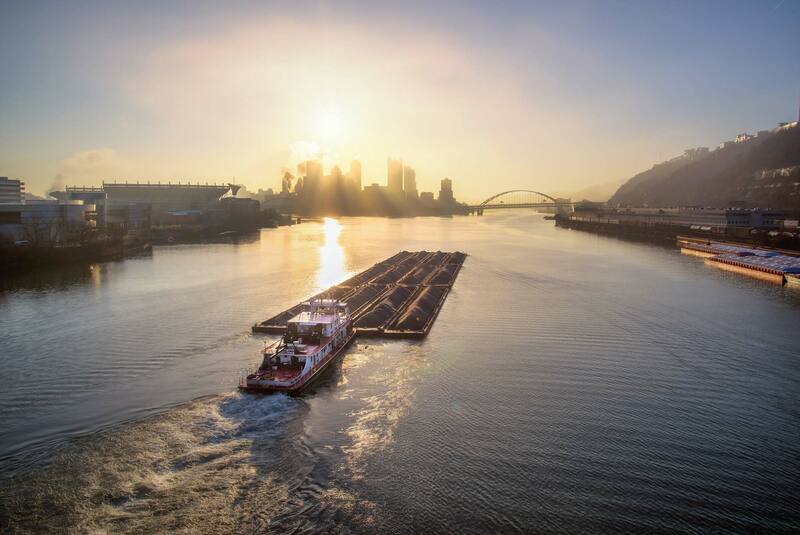 Helping to create economic development from our local communities to beyond our region's waterways. 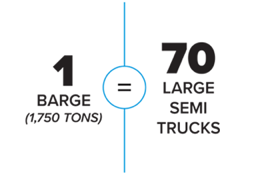 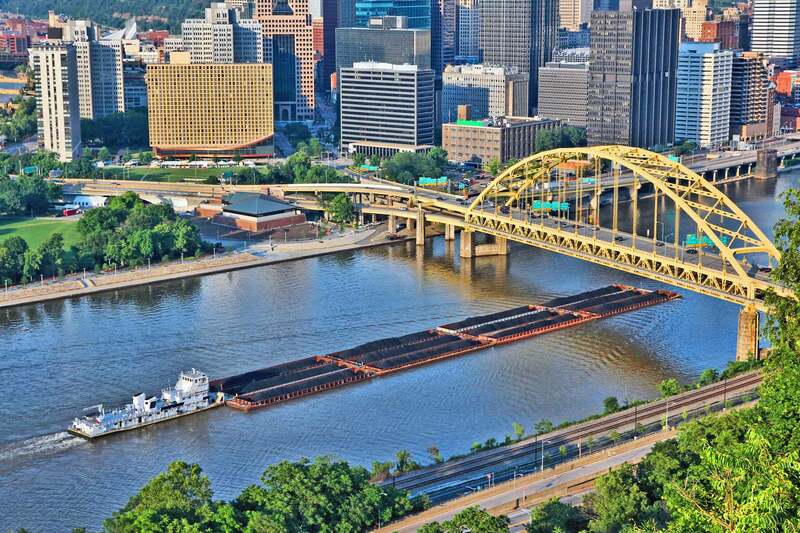 Barges haul commodities from a variety of industries which alleviates additional traffic on highways and railroads. 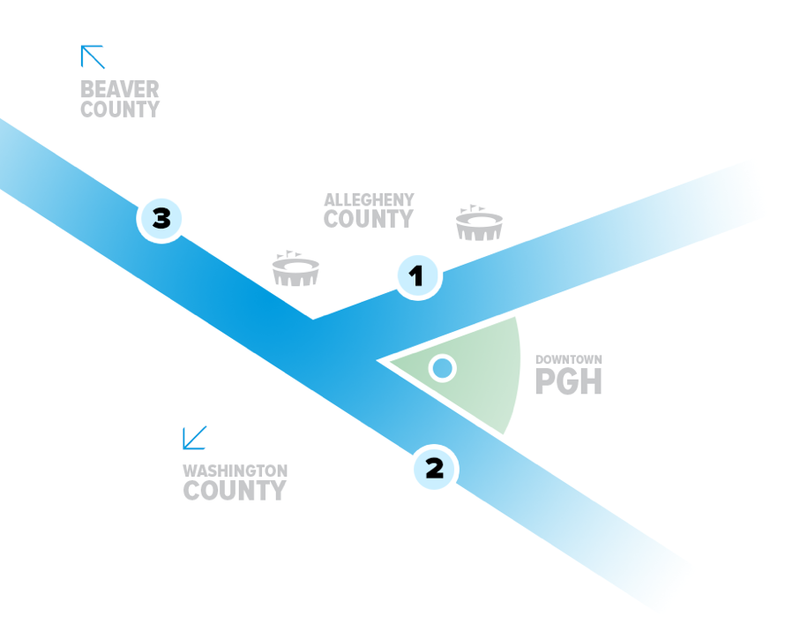 Serving as a proud advocate and committed guardian of Southwestern Pennsylvania's rivers and residents. 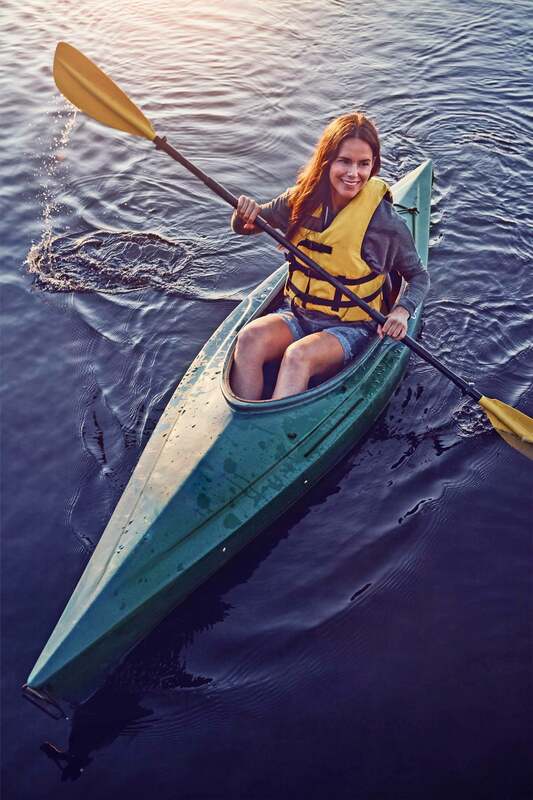 Before wearing a life jacket, always check the inside label to ensure it is the correct size. 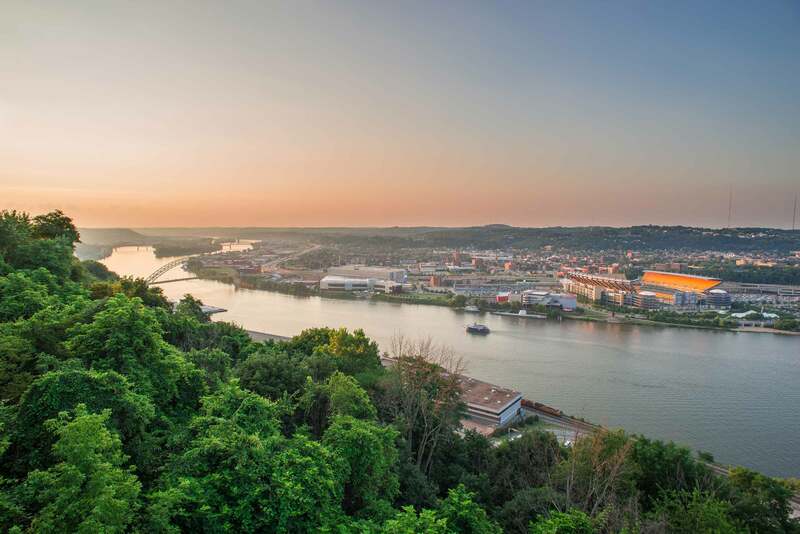 ​Once home to many of Pittsburgh's steel mills, the Monongahela​ River serves as a gateway from West Virginia to Pennsylvania. 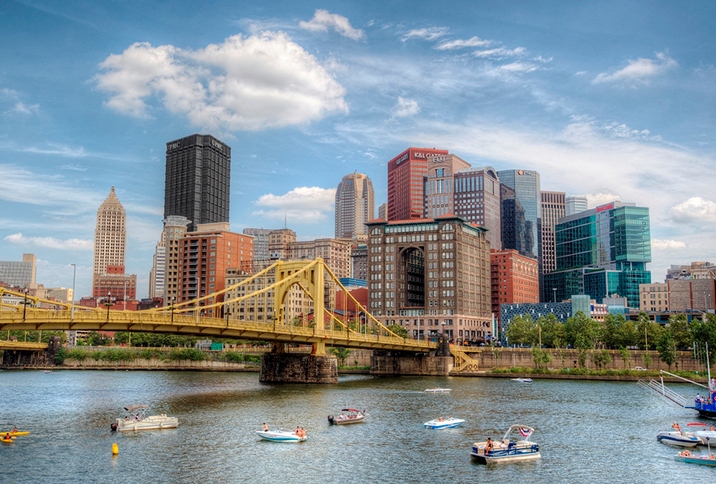 The Ohio River is formed at the confluence of the Allegheny​ and Monongahela​ Rivers in Downtown Pittsburgh. 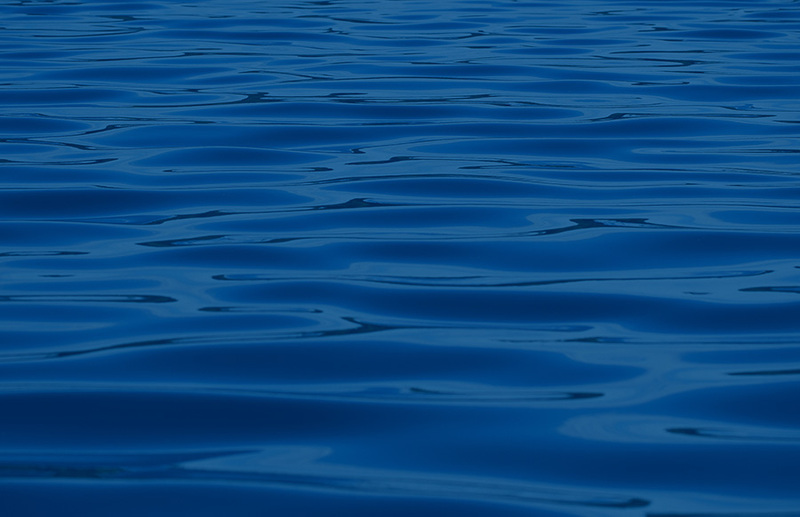 Good things flow from here.